Before you dive all the way into this article, I want you to do one thing for me: open your email. (Actually, it’s probably open already, isn’t it? I know you’re a master multi-tasker…) How many unread emails do you have? How many folders and little stars and “mark unread from here” have you assigned in the past week, all in an attempt to get your email organized and under control? If you’re anything like me, I’m gonna guess that managing your email is a constant uphill battle. Just when you’ve reduced the “unreads” down to two or three, eight more pop up to take the place of the ones you’ve filed away. You’ve got client emails, co-worker emails, personal emails, daily deals… The list goes on and on, doesn’t it? 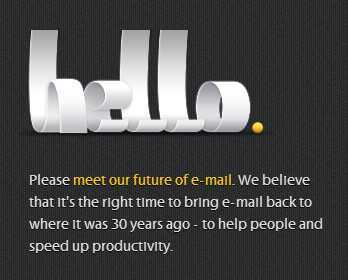 Enter Hello., the “future of email.” Founded by serial entrepreneur Flilp Molcan, the Hello. professional email client aims to turn email back into what it was before our lives turned into cluttered, crazy digital monsters: a tool that increased productivity and made our lives easier. Problem: My tagging system is falling apart. Hello.’s tagging system lets you organize your emails into categories, just like any other email service, but then they take it a step further by implementing an “intelligent” tagging system. Now your tags can send you a reminder, move the message into a specific folder, hide the message until you need it, forward the email. These are only some of the ways that Hello.’s tags are much smarter than yours. Problem: Which email was that job contract sent in? Rather than spending precious time sifting through the hundred emails your contractor sent you last week, cussing at your computer and getting ready to throw your coffee across the room, why not go right to your filing cabinet? Hello. saves files separately, which means locating them is just as easy as if it was saved right to your computer. Problem: I just don’t have the time to type all this out right now! Sometimes you know that you could explain something more efficiently if you could only just explain it verbally rather than having to type out the words. This part is cool, kids: Hello. allows you to send audio messages, from anywhere. So many startup founders have told me that their best ideas come at the worst times (running, in the car, in the shower…), but this messaging feature can save you from losing the momentum that comes hand in hand with a fresh idea. Hello. 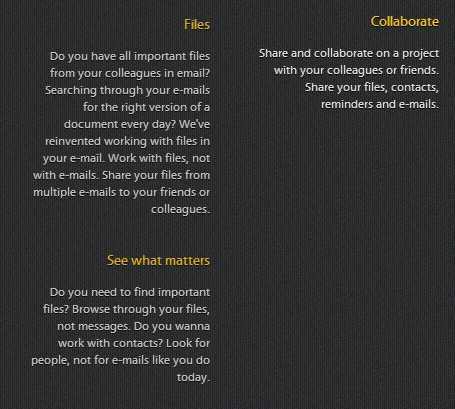 also has features that allow you to collaborate with your colleagues, sharing everything from your contact list to your files to your reminders to the emails themselves. This is an especially important tool for a startup team, which we all know needs to be able to collaborate 100% of the time. Emails themselves are also a totally different entity when you create them with Hello. Rather than simple text documents that are basically imitating the format of letters, Hello. 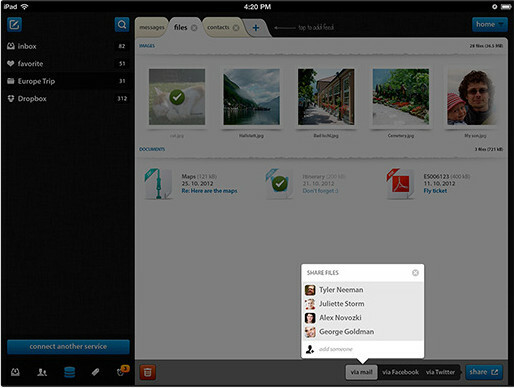 lets you easily integrate templates, photos, and other more eye-catching, dynamic elements to your emails. 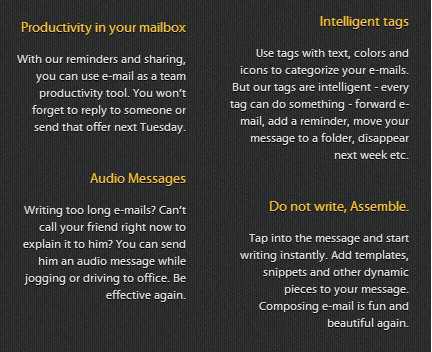 Transforming a cluttered, inefficient, so-last-century email inbox into a full-steam-ahead productivity tool? Sounds like Hello. 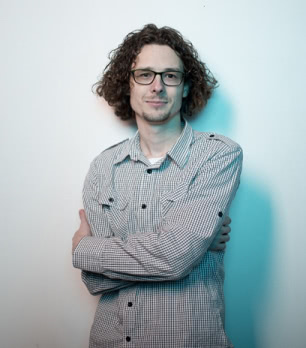 is a startup WIN. Courtesy of Filip Molcan | Hello.